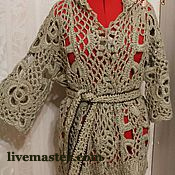 Jute natural fiber is one of the most affordable natural fibers and is second only to cotton in yearly production and it’s variety of uses. Jute plants are classified as belonging to the hibiscus or mallow family (malvaceae), although the white jute variety is also sometimes classified in the lime tree family (tiliaceae). 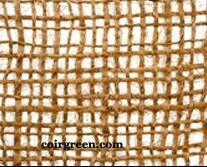 The majority of Jute natural fiber is extracted from the long stems of the white jute plant known as Corchorus capsularis. 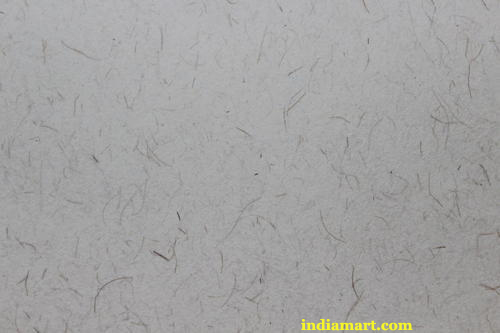 White raw jute is also known as ‘bangla white jute.’ It is primarily used for yarn, twine and rope. 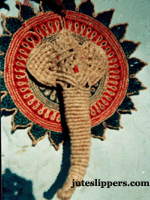 Some jute natural fiber is also taken from another variety of the jute plant, the Corchorus olitorius. This plant is also known as jute mallow, nalta jute, Jew's mallow, bush okra, krinkrin, molokhia, and West African sorrel. The fiber from this plant is silkier and much stronger than white raw jute. 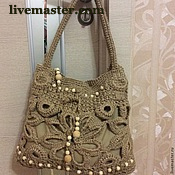 Because of its extra strength, it is typically used to make bags such as gunny sacks as well as clothing. 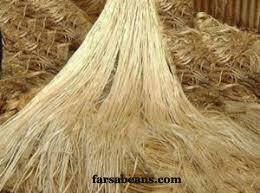 Another variety of jute is called kenaf. It is also known as mesta in South Asian countries. (In the US and Europe, they are both called jute because of their very similar uses or separated into jute and kenaf.) Kenaf is from a different plant than white or tossa jute known as the Hibiscus cannabinus. There is also a third jute plant called roselle or Hibiscus sabdariffa which is related to the other varieties of jute and has similar uses. About 95% of all the jute in the world is grown in South Asia in India and Bangladesh. 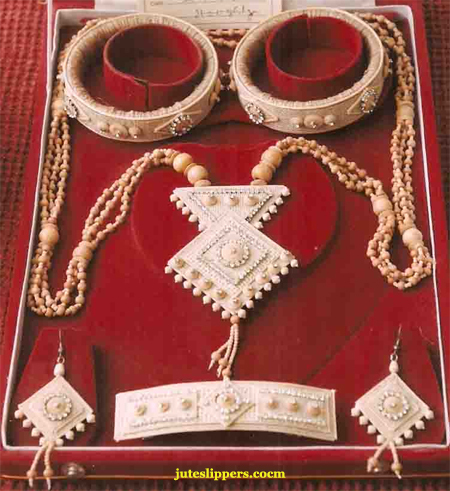 India produces the largest of amount of jute and also some kenaf. 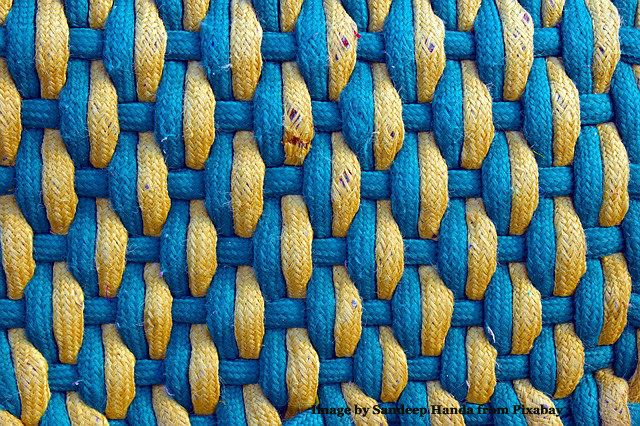 India exports a large amount of jute products and the rest is used in India domestically. 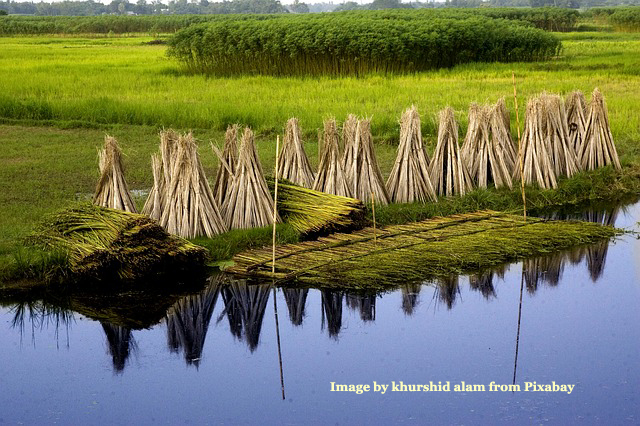 Bangladesh exports jute as raw fiber as well as manufactured items. China produces mostly kenaf and Thailand produces both kenaf and roselle. The history of raw jute goes all the way back to the 17th century when the British East India Company first began trading in raw Jute. India’s jute-processing industry began in 1855 with Calcutta as the major center. 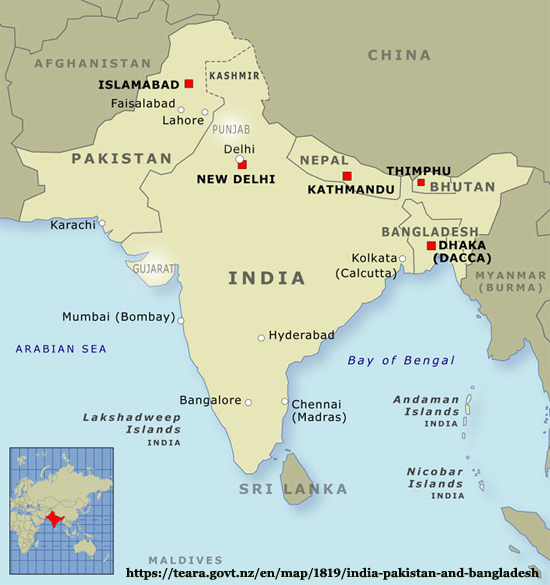 India’s partition in 1947 left much of the jute-producing land in East Pakistan, now the independent country of Bangladesh. The largest exporters of jute are India, then Bangladesh, followed by China, Uzbekistan, Nepal, Vietnam, Myanmar (formerly Burma), Zimbabwe, Thailand, and Egypt. The largest importers of raw jute fiber are Japan, Germany, the United Kingdom, Belgium, and France. Jute is an annual crop that is planted two times a year, April or May and July or August, taking approximately 120 days to grow. Little fertilizer or pesticides are needed. Jute typically grows best in well-drained, sandy loam and needs an average monthly rainfall of at least 3 to 4 inches during the growing season and with a humidity of 60% to 90%. 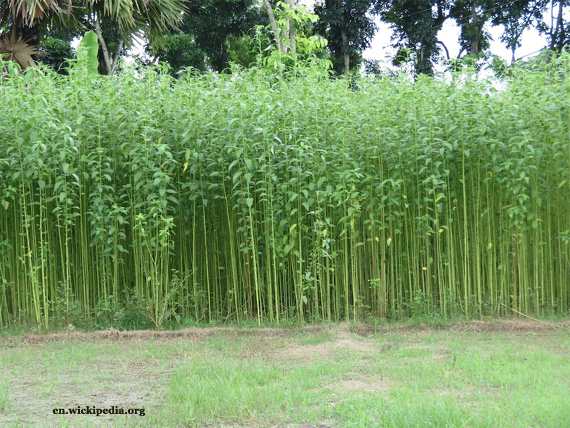 The plants grow to an average of 10 to 12 feet with finger-sized cylindrical stalks. 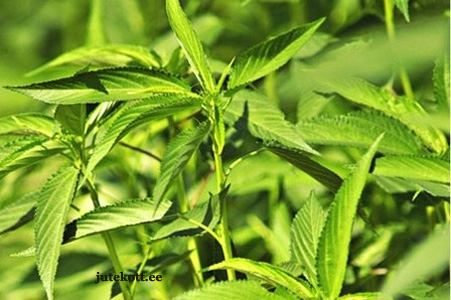 Jute plants are cultivated close together so the plants grow tall and straight. The jute plant bears small yellow flowers. The leaves are a light green and are 4 to 6 inches long, about 2 inches wide, and have serrated edges that taper to a point. The harvesting of jute is begun when the flowers have been shed but before the seedpods are fully mature. If cut before the flowers shed, the fiber will be weak. 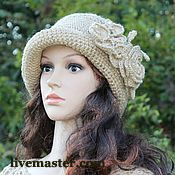 If left until the seed is ripe, the fiber will be strong but will be coarser and lack luster. 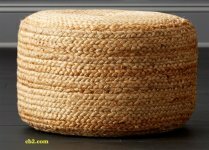 Jute natural fiber is a bast fiber obtained from the inner skin or bast tissue of skin surrounding the stem of the plant. 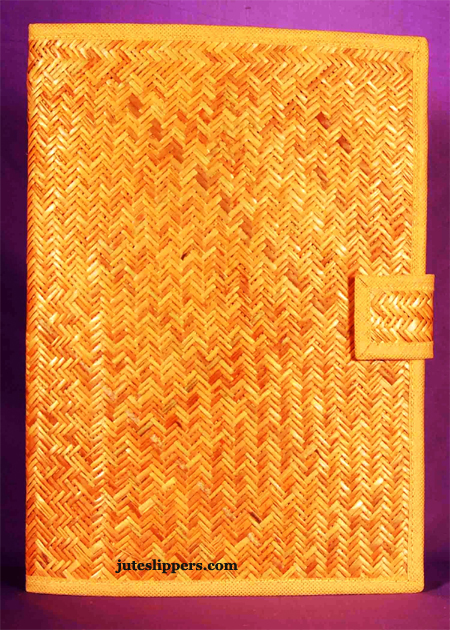 Jute is also called the ‘Golden Fiber’ due to its golden and silky shine, as well as its importance. 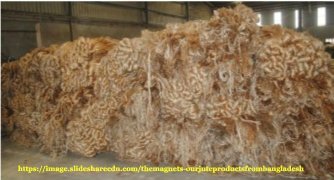 Jute natural fiber, unlike most textile fibers which consist mainly of cellulose (plant fiber), is part cellulose and part lignin (wood fiber). The fibers are extracted by a process called retting or soaking, which can be either biological or chemical. Stripping comes next, and then the fibers are spun. There are many levels of processing for the many different uses of jute. Lower levels include coarse cloth and sacks for wrapping bales of cotton or for use in sandbags. 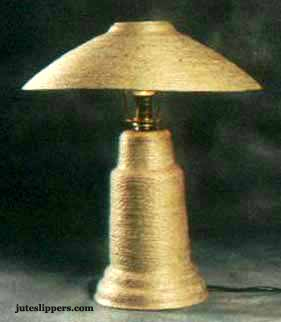 The fiber can be used alone or combined with other fibers to create a large variety of strong rope and twine. The finest fibers can be woven into a form of imitation silk. The cuttings left over from jute harvesting are most often used to make paper products. These are a mixture of the leftovers and are not as strong, so are not typically used to make bags, ropes or other such goods. Planting jute in rotation with other crops enriches the fertility of the soil for the next crop. 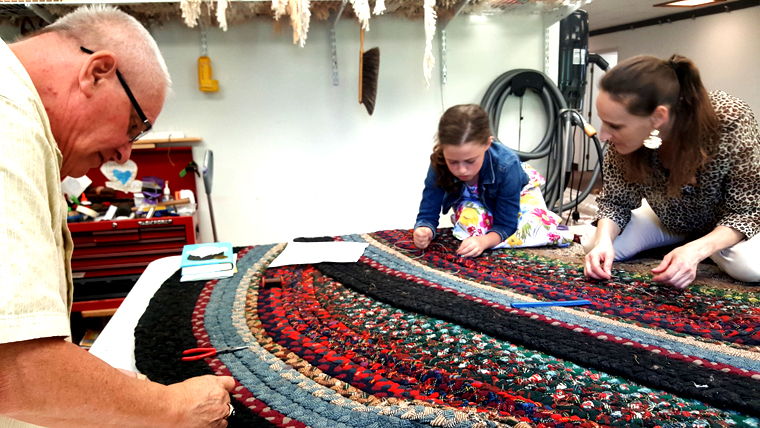 Can be used either independently or blended with a wide range of other fibers and materials. For conservation agriculture. Because jute is biodegradable it can be used for containers for planting young trees and especially for geotextiles (jute cloth) used for soil and erosion control where the breakdown of the fiber is important so no removal will be required. The jute stalks left after the fiber has been extracted can be used as a renewable source of cooking fuel. And burning jute does not generate toxic gases. For wood alternative. Its stem contains a woody inner core. The plant takes just 4 to 6 months to grow to maturity so can be harvested much more quickly than trees. May be able to be used in order to slow down or prevent deforestation. Can become brittle with age. Tends to lose its strength when wet. Can become infested with microbes when used in humid regions. Jute biodegradable geotextiles, planting containers, and twine. 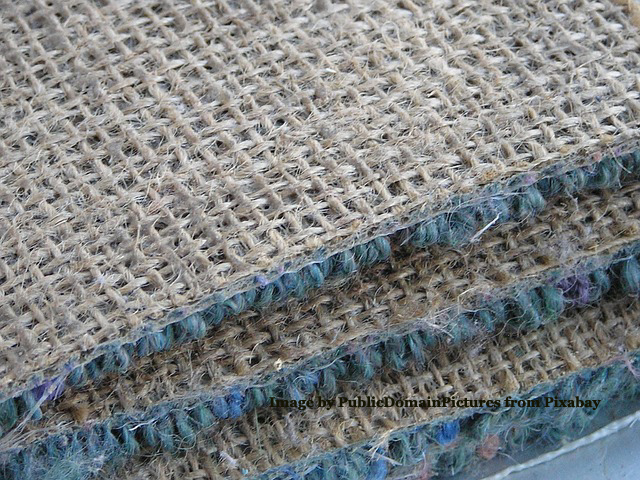 Jute is used in furniture, bedding, paper, and in the production of car interiors as well. 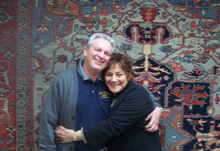 Curtains, carpets, area rugs, burlap (hessian) cloth, upholstery fabric, etc. Linoleum tiles often have jute backing. 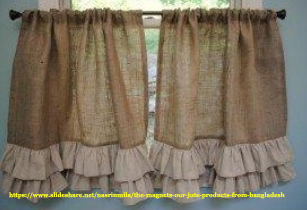 Burlap or hessian cloth is a lighter fabric made from jute and is found in many home furnishings such as wall coverings. 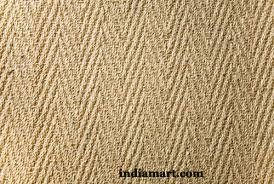 Jute is used to make yarn and twine sacking, carpet backing cloth, as well as clothing and decorative items. 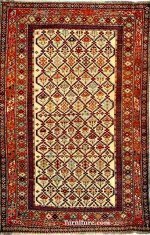 It can be woven into carpets and area rugs, as well as curtains and chair coverings. In textile applications, it is often blended with other fibers, both natural and synthetic. 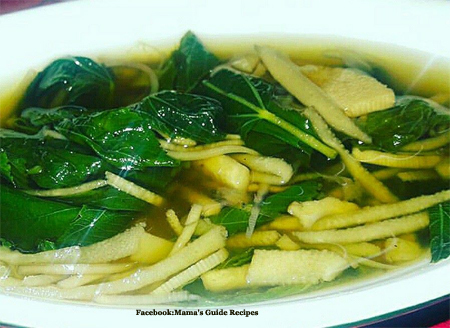 The leaves of the tossa jute plant are used to make soup or in different dishes, especially in Nigeria, Uganda, and the Philippines. 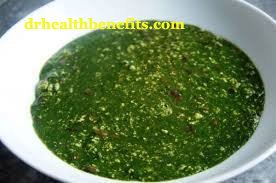 The leaves add a distinct flavor to food and also act as a thickener in soups, stews, and sauces. The young jute leaves are usually flavorful and tender but older leaves can be fibrous and woody. The leaves are rich in iron, calcium, beta-carotene, and Vitamins A, C, and E, as well as thiamine, riboflavin, niacin, folate and dietary fibers. They can be cooked whole or loosely chopped to blend better with other foods and ingredients. 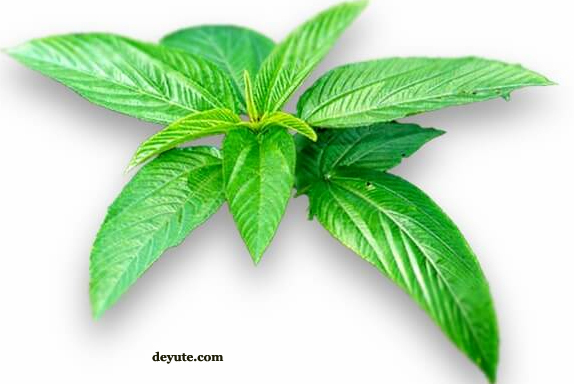 They leaves are said to have anti-inflammatory properties and are used for medicinal purposes as well. Although the leaves are not commonly available, they may be found in farmers’ markets or supermarkets. 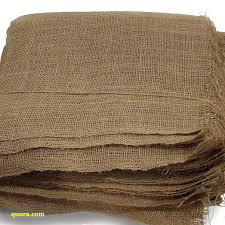 During the Industrial Revolution, jute pretty much replaced flax and hemp for use in sackcloth. By 1970, many jute products were replaced by synthetic fibers and by the late 1990s, bulk packaging in global transport and storage reduced the need for jute. Therefore, production declined. However, it is still a very important plant fiber. 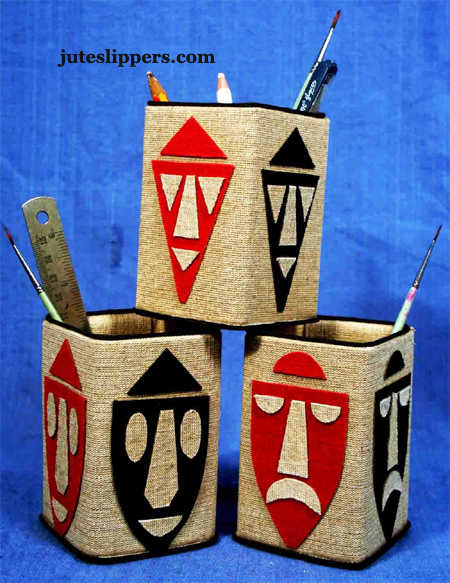 The many different by-products from jute are used today in medicine, paints, cosmetics, etc. 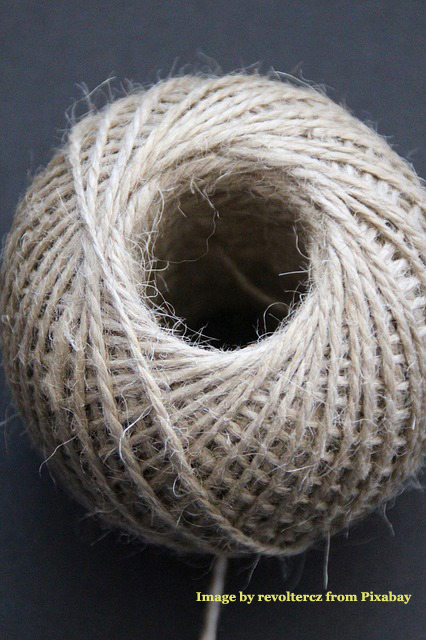 Jute is being used as a replacement for the wood in pulp and paper. Jute sticks can substitute for forest wood and bamboo for the production of particle boards. There is also development and testing of jute fiber to make reinforced thermoplastic composites to replace fiberglass and other such products. 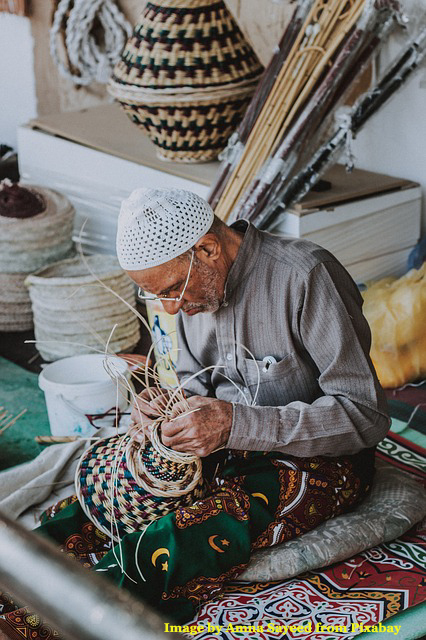 Because of its sustainability and the natural biodegradable products that can be made from it, jute natural fiber is regaining its popularity over synthetic fibers. 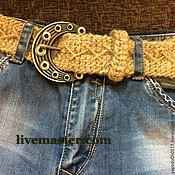 It is expected there will eventually be many new market niches opening for jute natural fiber in the future. 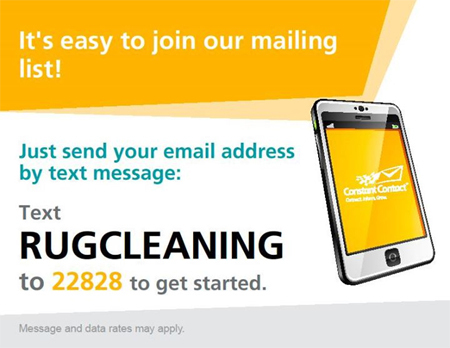 We would love to send our monthly newsletter directly to YOUR INBOX. STUMPED FOR THAT SPECIAL GIFT IDEA? Limit of 1 gift card per visit/work order. Some services may not be available in all areas. As of October 1, 2018, we have joined with One Tree Planted.org to help with sustainability and reforestation on our planet by planting trees! For more information on One Tree Planted.org, please see our article.